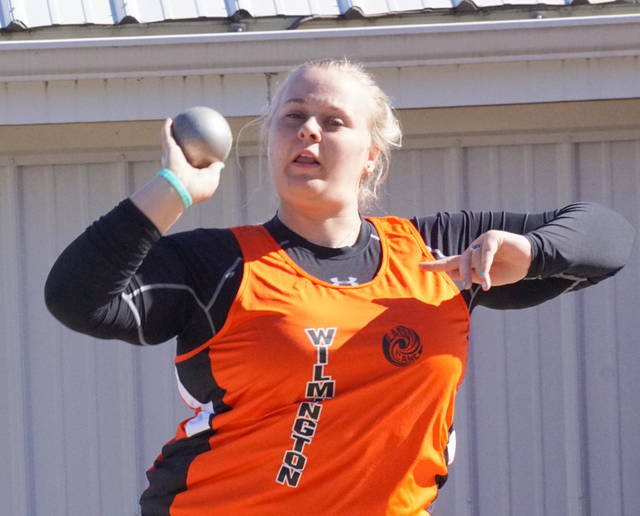 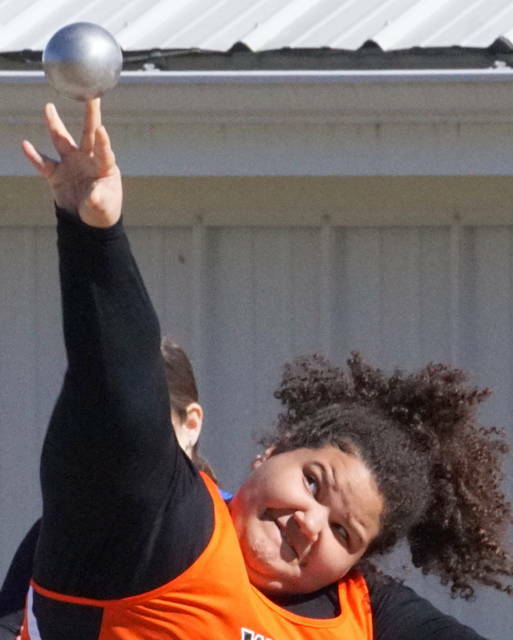 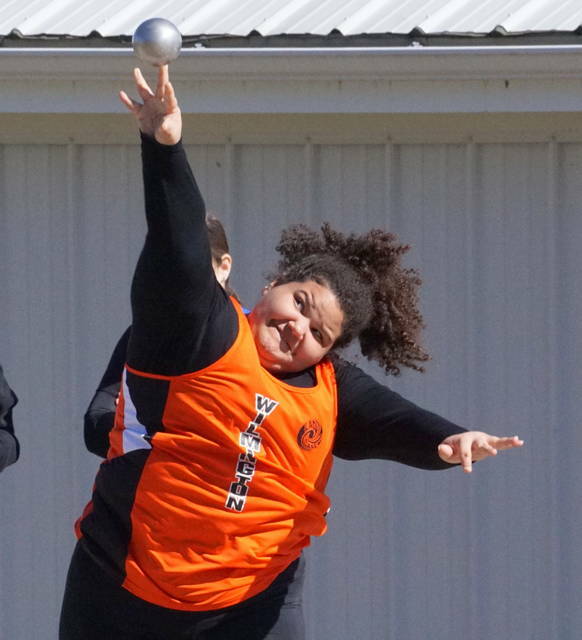 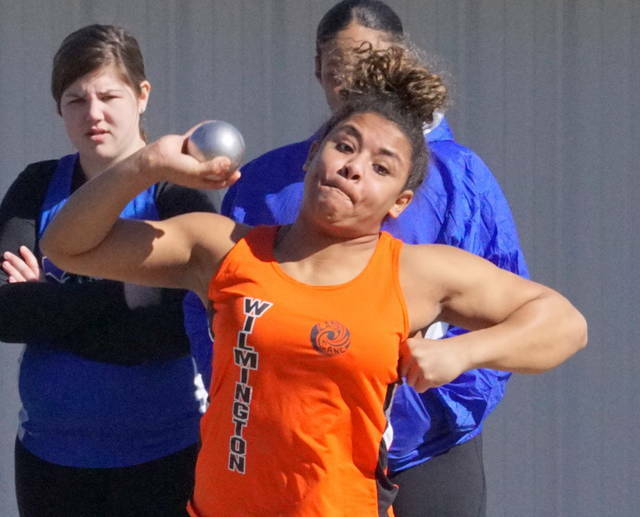 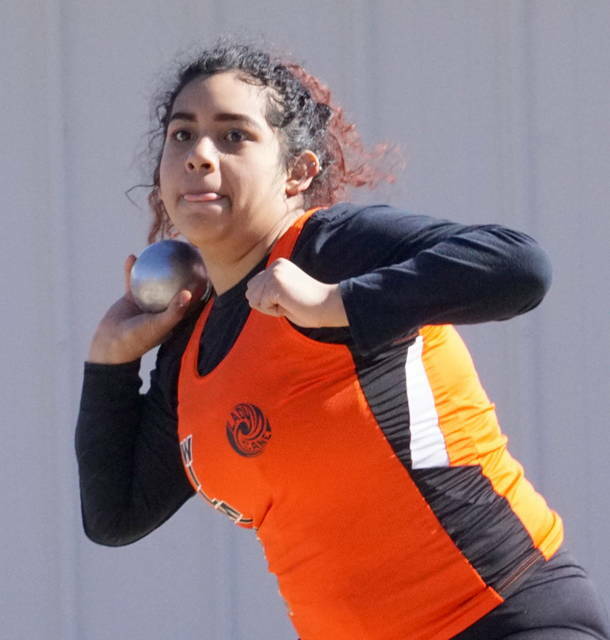 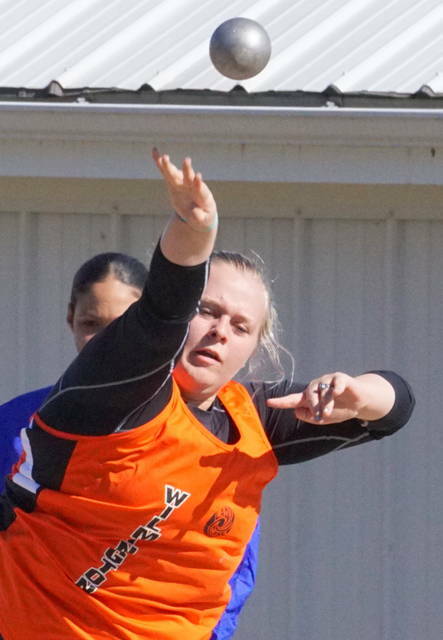 WILMINGTON – The Wilmington High School boys and girls track and field teams won the first Field Relays meet at Wilmington High School Saturday to begin the 2019 season. 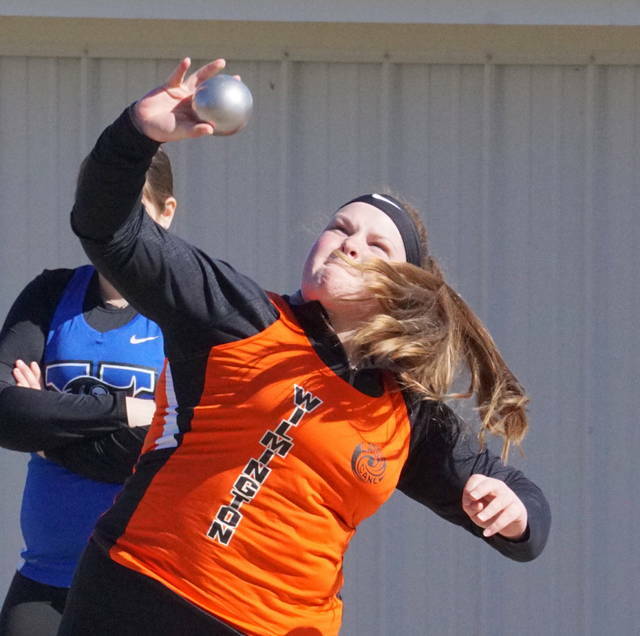 The meet was held at Alumni Field and included only the five field events. 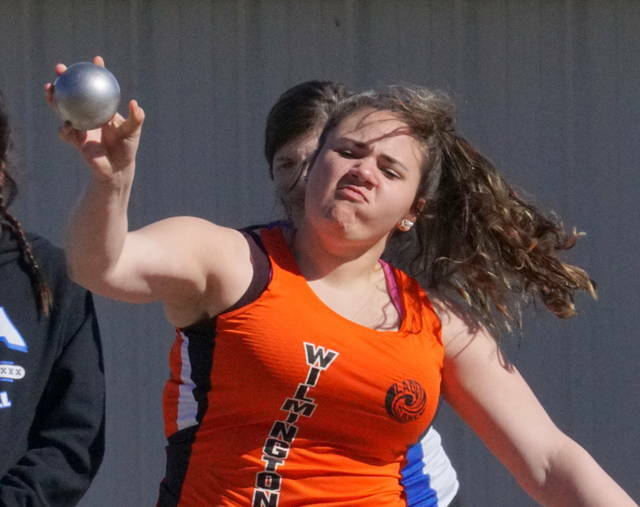 Running events were not contested because of the condition of the WHS track. 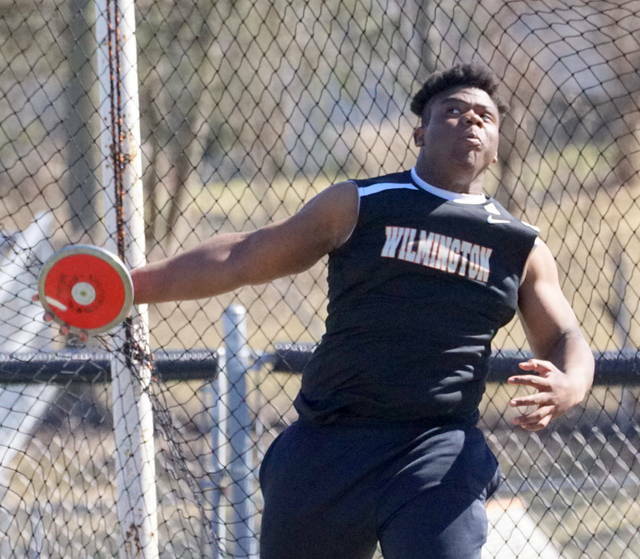 On the boys side, Wilmington edged runnerup Xenia by two points. 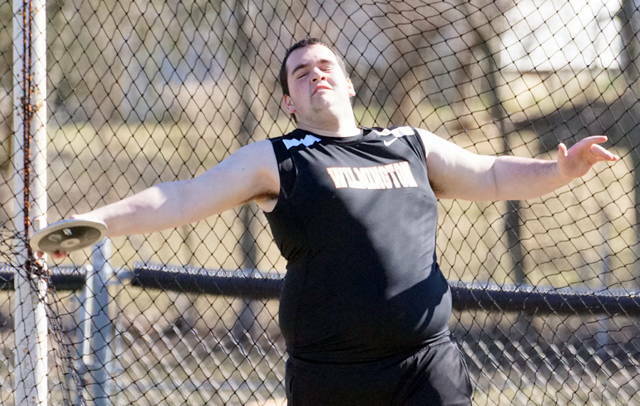 Mason McIntosh and Ryan Camp teamed to win the pole vault for WHS with McIntosh leading by clearing 12-0. 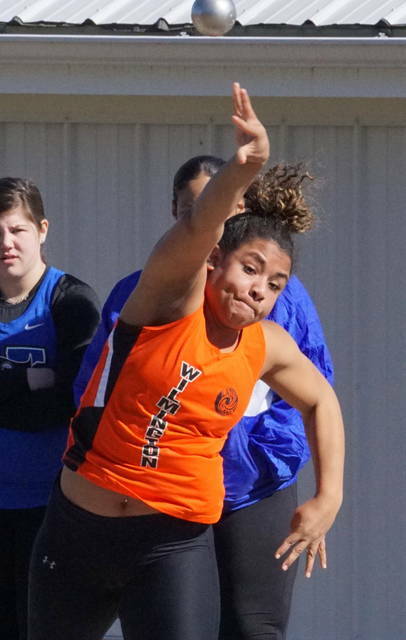 Carter Huffman and Malik Scott went 38-2 to win the long jump for the Hurricane.